As womyn of color of all identities and backgrounds, our stories are not told enough; our voices are not heard enough. Spaces for us to come together in these shared and different experiences are few and far between. 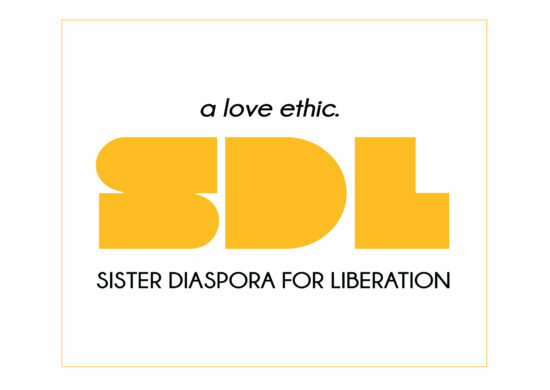 Therefore, creating this space, through our love of reading, holds a special place to the Sister Diaspora for Liberation. 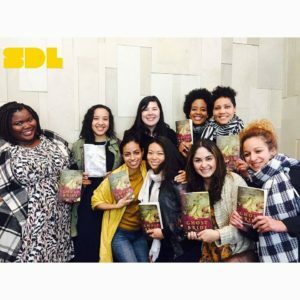 We meet on Sundays bi-monthly in sisterhood from coast to coast, to discuss a book written by a womyn author. With love and intention, we invite you to join our reading circle. Like with any other healthy commitment, we’ve outlined the responsibilities expected of each sister in the circle. Is film more your thing? 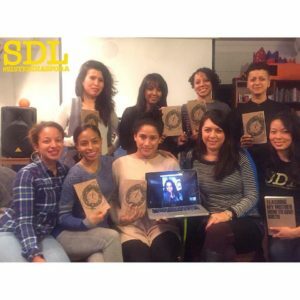 Stay tuned for the launch of our quarterly SDL Film Circle! Contact us for more details.